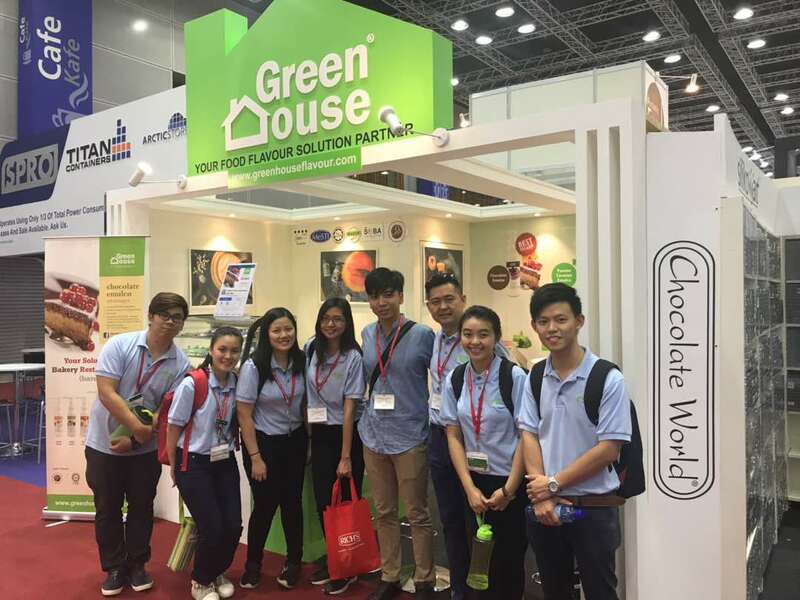 Green House Ingredient Sdn Bhd (Greenhouse) was established in 2003 with the main goal of delivering bakery ingredients and quality custom made flavours and colours for the food industry. Our main office is located in Serdang, Selangor, Malaysia. Our directors have a combined experience of 15 years in the flavouring industry and it is with their expertise that Greenhouse has grown within a short time to be the leading flavouring supplier for the food industry in Malaysia. All our flavours are produced according to the quality standard at Malaysia food legislation and Jabatan Kemajuan Islam Malaysia ( JAKIM ). Apart from that, we also supply flavours that comply with the National Requirement of specific countries like Singapore, Brunei, Thailand, Vietnam, Myanmar, Indonesia. January 17 2017 marked a meaningful day for GREEN HOUSE flavour bagged prestigious awards from The Star Outstanding Business Awards ceremony night. 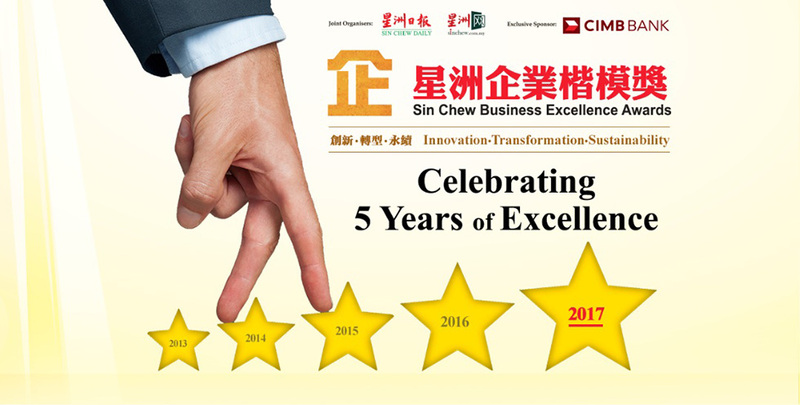 Star Outstanding Business Awards was held for the 7th time and it was green house first year on participating in this award. This award ceremony recognised Malaysian companies that have had a significant impact on the growth of the nation and economy. GREEN HOUSE as one of the winner in the event bagged MOST PROMISING Award, in the up to RM25mil category. 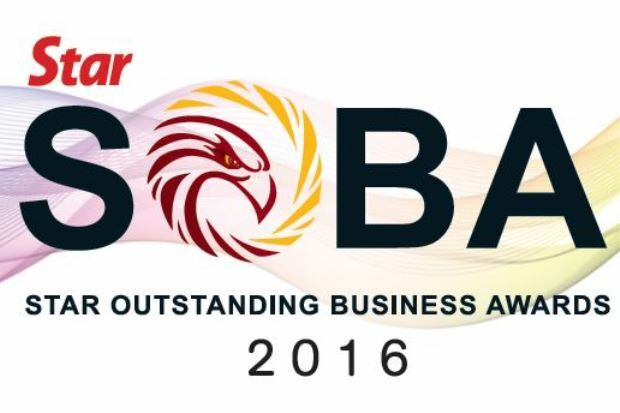 SOBA 2016 awards were presented by guest-of-honour Transport Minister and MCA president Datuk Seri Liow Tiong Lai, Star Media Group Bhd chairman Datuk Fu Ah Kiow and Star Media Group Bhd group managing director and chief executive officer Datuk Seri Wong Chun Wai. This day marked a great milestone achievement for GREE HOUSE where these awards meant so much for GREEN HOUSE on stepping into 12 th year anniversary in 2017.